RAGE Works Reviews & Rants about Gaming, Entertainment, Electronics & "The Works"
Hue , on paper, is just another standard platformer. You jump pitfalls, solve puzzles, avoid traps, etc. What sets it apart from most other platformers is the story and main mechanic. 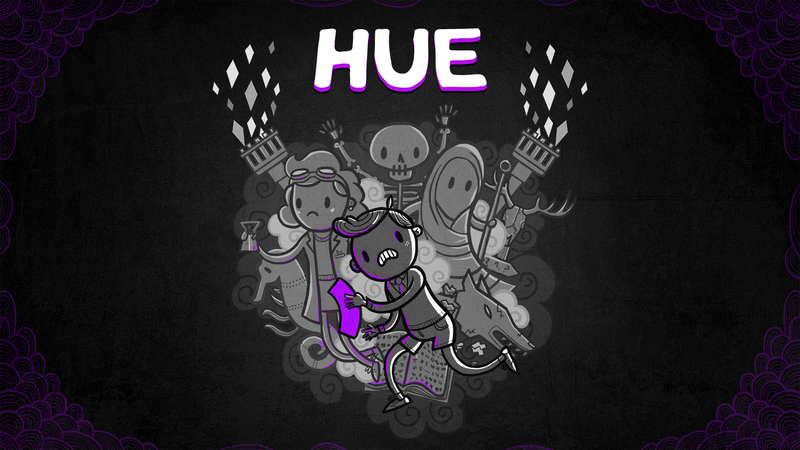 Hue lives in a colorless world. To be more specific, the people of the world cannot perceive color. His mother has invented a device that makes that possible. After her disappearance, Hue is searching for her and the keys to finding her lie in her research. As he pieces her work together, he discovers the ability to see colors and thus go where no one else could. The trailer itself is awesome, but an extra shout out to Fiddlesticks for making their colorful game accessible to the colorblind. This is definitely going to be a game to experience. You can wrap your senses around Hue on Tuesday, August 23, 2016.